This piece will be available from Auguste Clown Gallery in Melbourne, Australia for their Zodiac group exhibition running November 15th thru 31st. 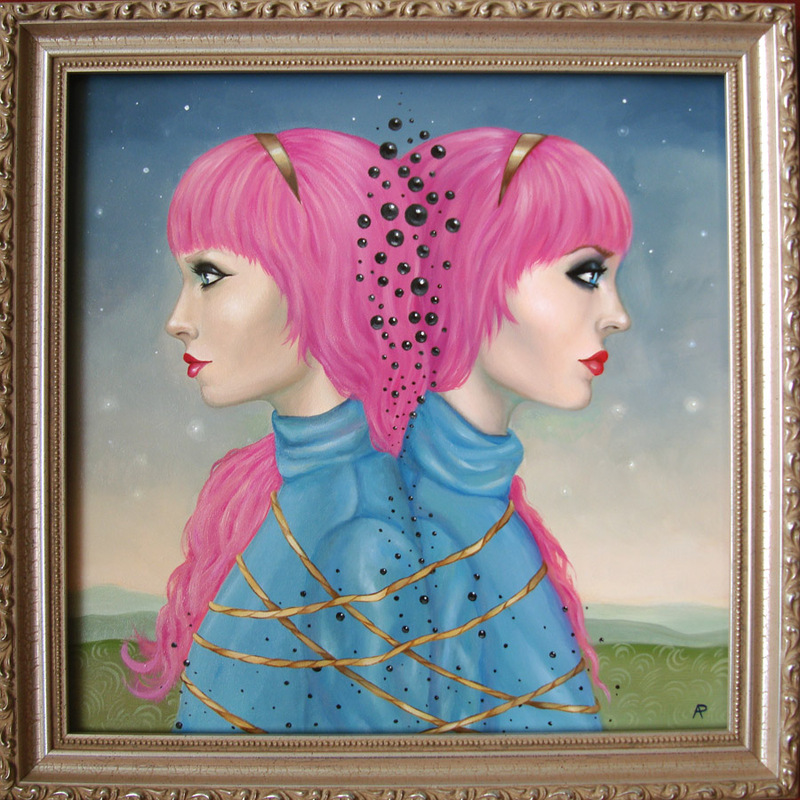 It appears many of the artists in the show are Gemini, and I am no exception. 12×12 inches, oil on panel.